As previously reported, the build number will be JRO03R. The rollout should be beginning today. While we didn't have reason to doubt the veracity of the Sprint rep from a few days ago, this is even more solid info. It's possible that the JB upgrade was scheduled for release last week and got pushed back. Either way, it's on its way now. 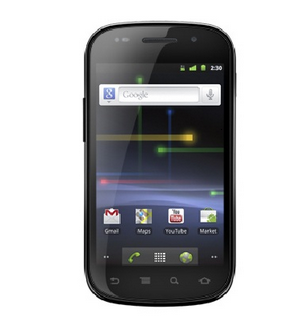 Sound off in the comments if your Nexus S receives another delicious treat.